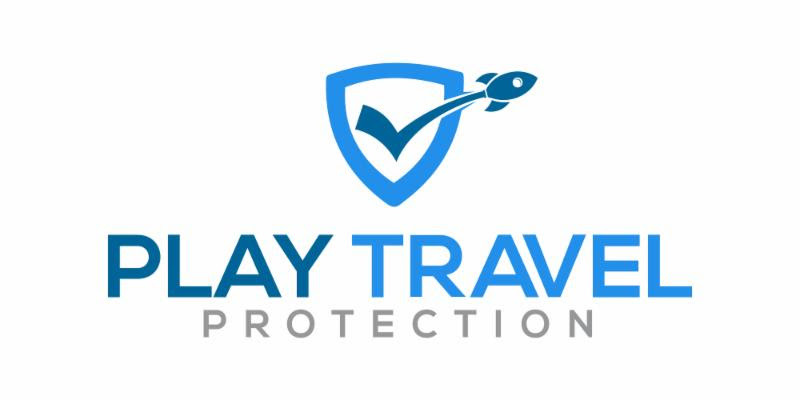 We are happy to announce, in partnership with Nationwide Mutual, the launch of our new travel protection brand, Play Travel Protection. Our new travel protection product is one of the broadest coverages now available to vacation rental managers. This program has over 30 trip cancellation and interruption reasons, many more than the 18 to 22 covered reasons in most programs. The program also has a Cancel for Any Reason option.